Aquaman Pictures From Entertainment Weekly – Black Manta! 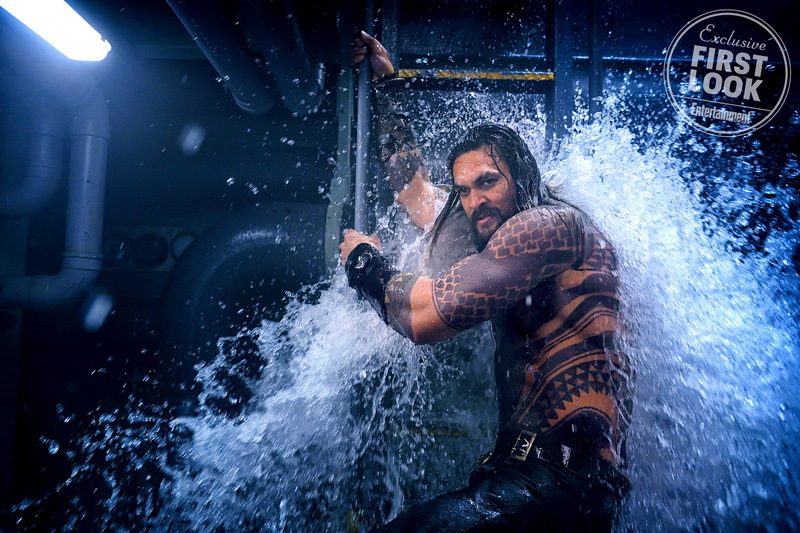 Over at Entertainment Weekly, we get our first look at the upcoming Aquaman stand alone movie. We don’t get to see Black Manta fully costumed up, but we do get a glimpse. He unfortunately will not be the primary villain of the movie, as Aquaman’s brother Ocean Master has that honor, but still I’m happy to see him be a part of this. New Black Panther Trailer - WHOA!! !